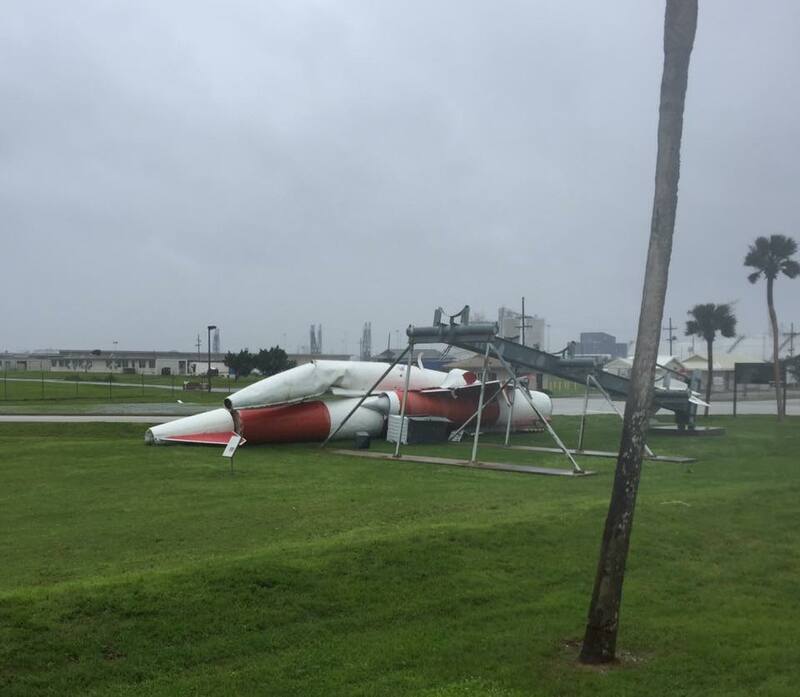 Cape Canaveral and its historic sites and active launch facilities dodged a bullet on Friday when Hurricane Matthew brushed past Florida’s Space Coast, keeping its most powerful winds just off shore, only causing minor but widespread damage, leaving critical facilities in operational condition. Matthew, the first Category 5 Atlantic Hurricane in nearly a decade, hit Haiti on Tuesday, causing devastating damage and taking over 800 lives. The storm then continued to Cuba and the Bahamas before taking course toward Florida – still forecast to make landfall somewhere around the Cape Canaveral area in the early hours on Friday. 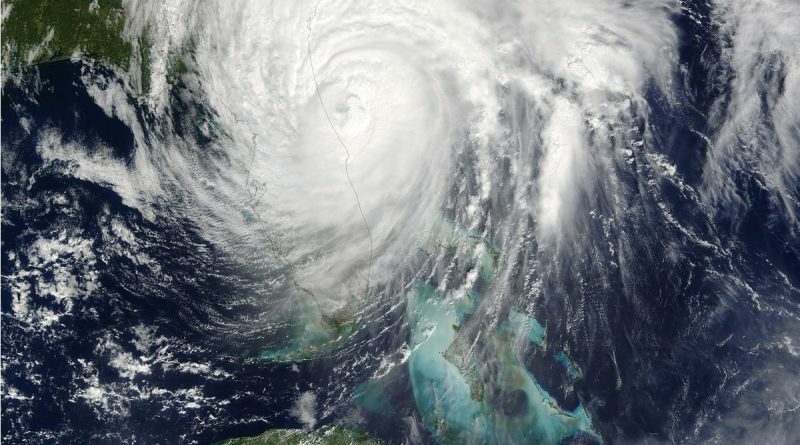 Evacuations of around 1.5 million people were ordered in fears of destructive winds over 200 Kilometers per hour, a powerful storm surge and waves higher than the homes built on Florida’s barrier islands. Preparations also began at Cape Canaveral where facilities were secured, electrical lines were disconnected and homes evacuated. By mid-day on Thursday, Matthew weakened slightly to a Category 3 storm and its path showed a slight shift to the east of only a few Kilometers and hopes emerged that the powerful eyewall winds that only extend a few Kilometers around the storm’s eye would miss the coast. Because of the storm’s very close proximity to the coast, Cape Canaveral was enveloped in the western edge of the eyewall on three separate occasions, first at 9:20 UTC. A weather station on the very eastern tip of the Cape recorded a peak wind speed of 93 knots (173km/h, 107mph) around 10 UTC. 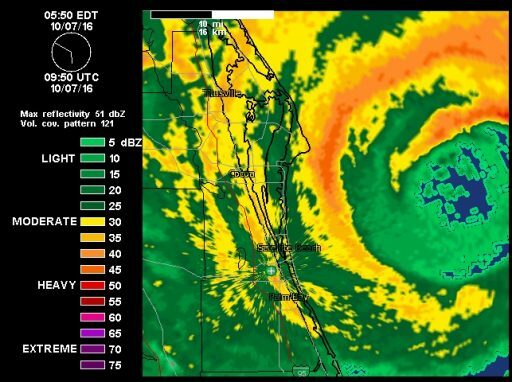 As the storm continued north, all areas of KSC were within the outer eyewall at some point or another, however, peak winds remained below the critical structural limits of all facilities including the Vehicle Assembly Building that had to endure a peak gust around 115kts, measured near the top level of the building. At the Launch Control Center, a team of 116 was stationed to ride out the storm and report any significant damage using video surveys before conducting an on-site inspection when winds calmed down. Also part of that team were U.S. Air Force officers who monitored the situation further south at Cape Canaveral Air Force Station and Patrick Air Force Base. The Ride Out Team reported of no major structural damage, however, some facilities suffered roof damage and there were electricity and water outages across the center. The powerful storm surge, forecast to inundate low-lying parts of the launch facilities, diminished due to Matthew’s path further to the east, only raising the ocean level by five feet (1.5m) at most. According to NASA, storm surge was only limited to localized portions of KSC and did not present a major problem. Winds calmed below 40kts by around 3p.m. local time on Friday and teams began an on-site assessment of critical facilities. NASA wrote in a statement “while there is damage to numerous facilities at KSC, it consists largely roof damage, window damage, water intrusion, damage to modular buildings and to building siding.” Flight hardware present at the Cape did not suffer obvious damage. 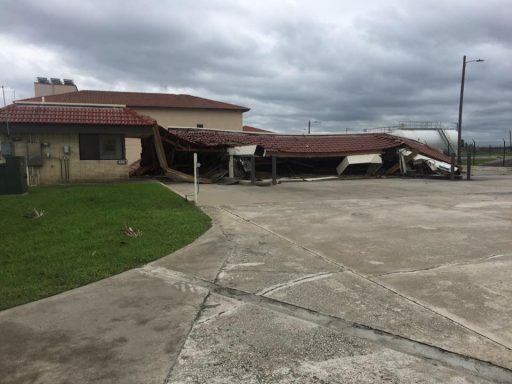 The 45th Space Wing Posted regular updates on Facebook including photos that showed a collapsed wall on a building on south base, roofing damage to various structures, downed trees, and minor fencing/roofing damage in the residential areas. By Friday night, the base was open only to emergency personnel and there were still issues with electricity, emergency services and communications. The Air Force also posted photos of the last Navaho missile that had been on display outside the south gate of the Air Force Station. Toppling over in the strong winds, the missile was found crumpled on the ground – requiring major refurbishment if it is decided to put the Cold-War relic back on display. By the evening hours on Friday, inspections of bridges and causeways in Brevard County had been largely completed, allowing access to barrier islands to be re-opened for residents to reach their homes. Long-range photos posted on Social Media early Saturday show the Cape’s launch pad facilities to be largely intact and the 160-meter tall Vehicle Assembly Building was spared from any major damage as well. Cape Canaveral currently has three active launch sites neither of which hosted any rockets when the storm hit. A number of other facilities are being prepared for future missions – all located close to the beach, explaining why – in addition to wind damage – a powerful storm surge would have led to widespread devastation at America’s prime launch facility. SpaceX and United Launch Alliance – the commercial launch operators with active sites at the Cape – hoped to begin close-up inspections of their facilities on Saturday morning. 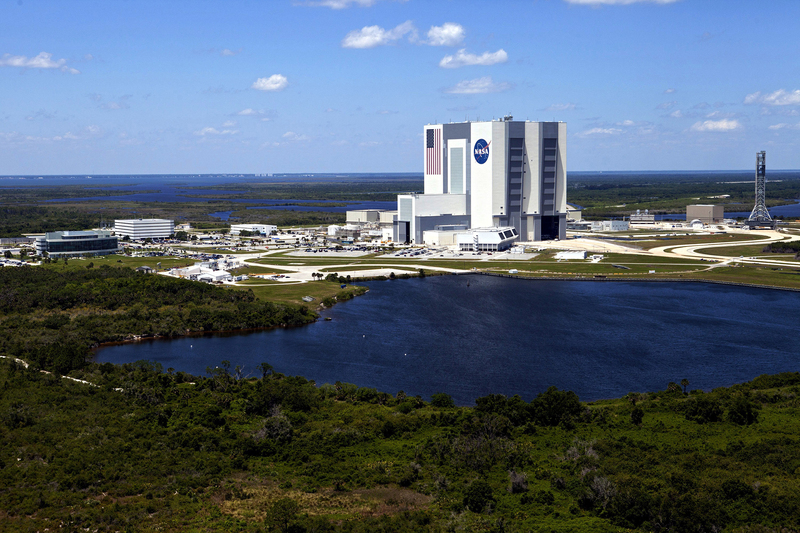 ULA operates SLC-41 and SLC-37 hosting Atlas V and Delta IV rockets while SpaceX is repairing SLC-40 after a September 1 explosion of the company’s Falcon 9 rocket and readying LC-39A for use by the Falcon 9 and Falcon Heavy rocket. 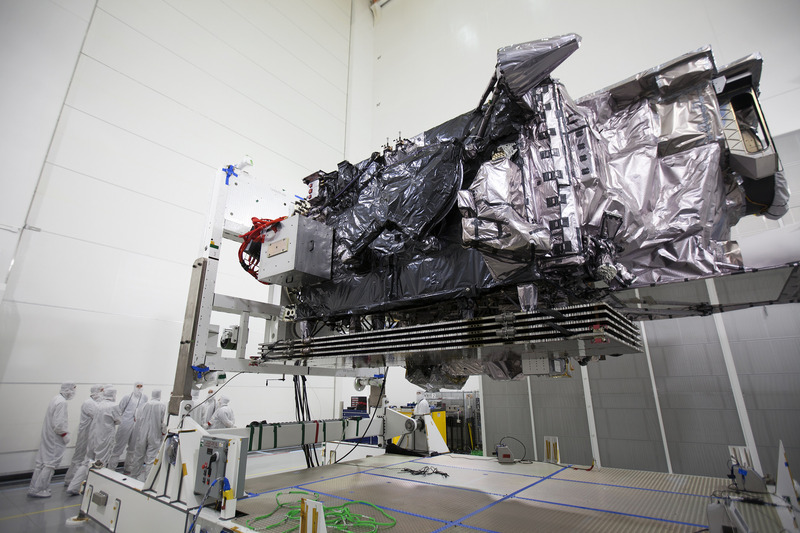 Two satellites were being prepared for launch when Matthew passed – SBIRS-GEO 3 that is set to become part of the U.S. Missile Early Warning architecture and the GOES-R weather satellite that ironically will have the task of monitoring hurricanes like Matthew once arriving in orbit. The $1.5 billion SBIRS satellite was sheltered inside a processing facility also used by the National Reconnaissance Office and built to withstand the most powerful storms. SBIRS is looking forward to liftoff in early 2017 after suffering a multi-month launch delay due to concerns associated with its main engine. GOES-R is the next satellite to be launched from Cape Canaveral aiming for liftoff on November 4 atop an Atlas V rocket. 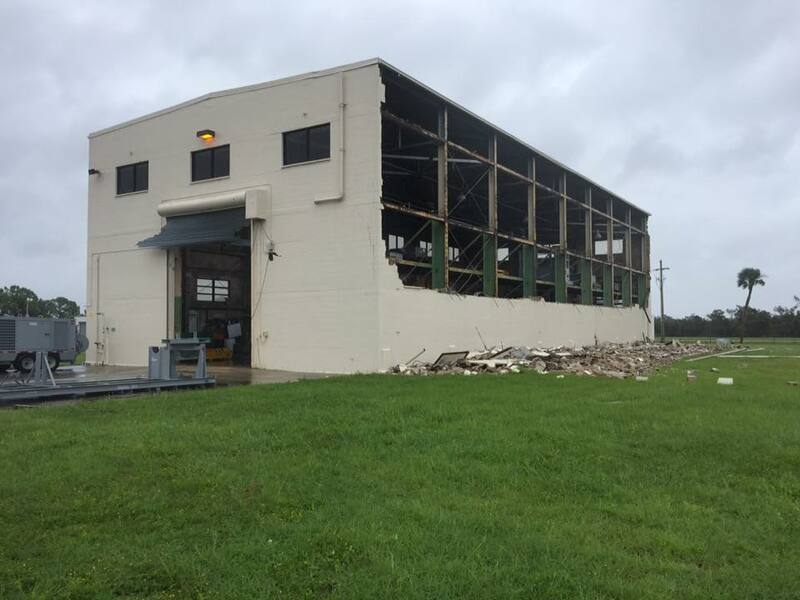 The satellite was kept at the Astrotech Facility in Titusville where it was elevated above the floor and a tent was established to protect it from any water intrusion. 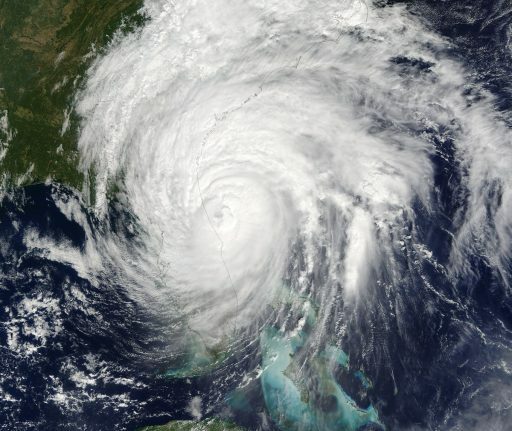 During the course of the storm, the building had to switch to generator power, but GOES-R was found in pristine condition after the storm had passed. The planned launch of GOES-R is likely to slip several days due to a delay in the arrival of the Atlas V booster for the mission and other weather-related delays in the launch campaign.